In the late 19th and early 20th century, lorries were steam powered. The braking systems were not particularly reliable, especially as they quite often had to stop in order to change gear when going uphill. John James tells a wonderful story of his father, John James Snr., who used to earn pocket money as a youngster circa 1908, working on Bread and Cheese Hill, wooden blocking the lorries. This job would entail placing wooden blocks under the wheel of lorries travelling uphill as an added assist to the braking system so they could change gear. 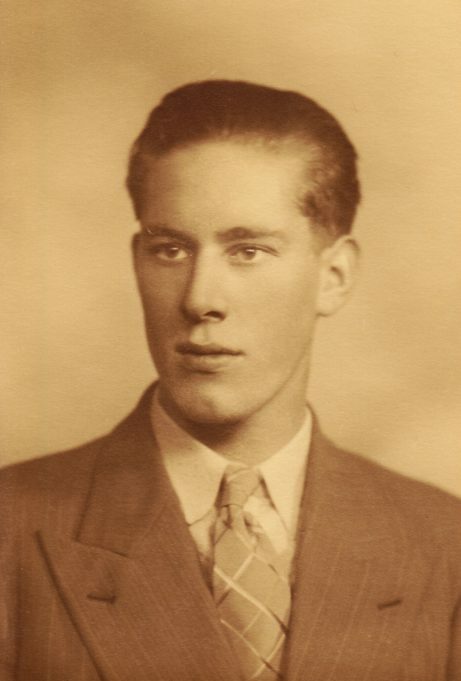 This photograph is of John (senior) as young man.